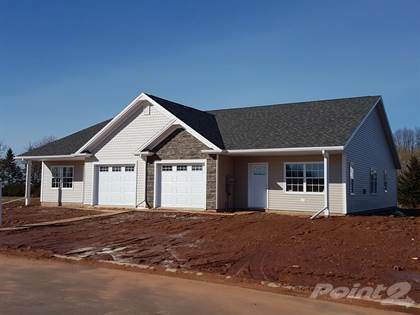 Check out this quality construction new build in the upscale subdivision of Horseshoe Hill. Maintenance free living in a quiet central location. Featuring cathedral ceilings, bright windows, a beautiful kitchen with stainless steel kitchen appliances and energy efficient LED pot lights throughout, as well as an attached garage. Call for your viewing today! Hi, I'd like to find out more information about 24 Holmes Lane. Thanks so much!